I'm crafty, I'm a gardener, I'm a Mom! ..not necessarily in that order! Last year I decided to plant a vegetable garden. I had come across the book, Lasagna Gardening, and knew as soon as I saw the subtitle, "No Digging, No Trilling, No Weeding, No Kidding!" it was the answer to the inner princess in me that loved the food you could grow in a garden, but hated the actual work you had to put into planting one. Yes, that's the lazier side of me as well as the fact that I am a busy Mom with a full-time job that allows little extra time to such things as HOBBIES! I had to sit and think for a minute the last time I'd actually had 30 minutes of uninterrupted time to DO any of the hobbies I had once worked on almost daily. The cause...my wonderful daughter Samantha, but more specifically the unexpected and constant exhaustion I felt at just the thought of adding ONE MORE THING to my already long list of daily "to do's." 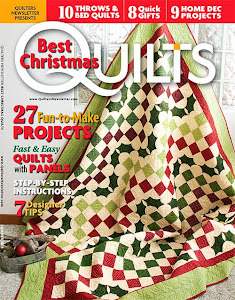 My favorite hobby, quilting, was something I relished in the not-so-distant past. 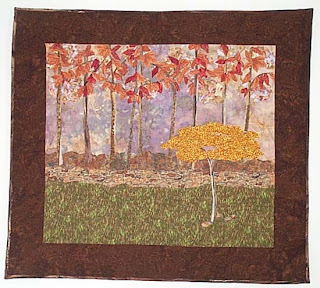 Starting about 20 years ago, I had graduated over the years from making your average "bed" quilts from patterns like Sunbonnet Sue and Log Cabin, to more sophisticated landscape art quilts. 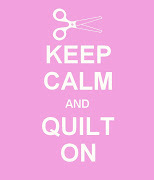 I would attend quilt shows - my favorite being the Houston International Quilt Festival every October, take 2-3 day classes, sigh..... oh those days are long gone. Traded for Saturday morning classes at Little Gym trying to get my 13 month old to do a somersault, and driving around town looking for the best daycare possible. Don't get me wrong, I LOVE LOVE LOVE being a Mommy. After my husband, Samantha, is unequivocally the best thing to happen in my life since well, anything. 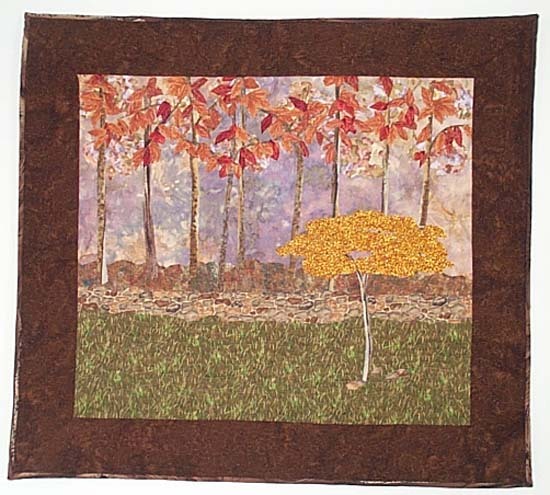 But oh how I longed for those moments where I could lose myself in my craft, all day if I wanted. So, long story short, last year I embarked on a small vegetable garden as a good way to grow some organic vegetables using the basics from the book, and do a fun project with Samantha. We got an excellent bounty of tomatoes, herbs, and peppers (hence all the salsa I made) and this year I embarked on expanding the garden to twice it's size (in length) and added in a few growing pots from A Garden Patch.